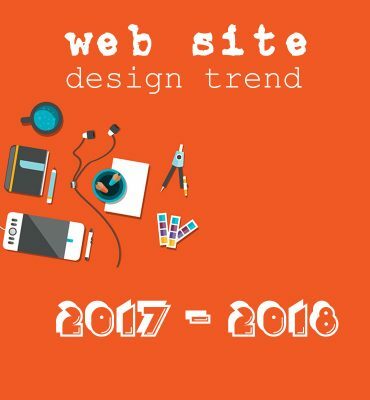 Web design trends keep on changing every year. In 2017, web animations, micro interactions, bespoke illustration and design sprints were much inn, but this year the trend has completely changed. 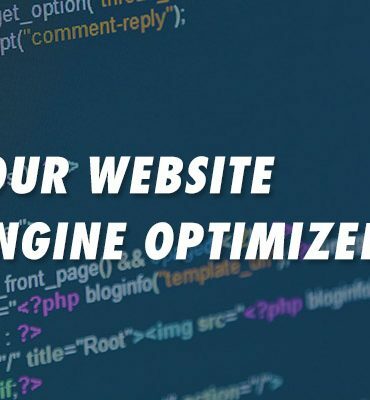 Web developers have continued to deal with increasing technological challenges and managed to create websites that are innovative, user-friendly and responsive. 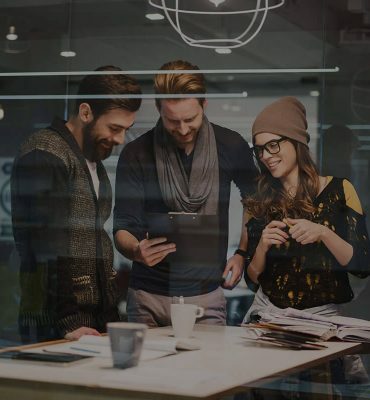 Implementing the contemporary techniques and styles in a web design will allow businesses to stay competitive. 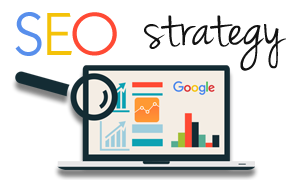 The latest web design will also provide the benefits of SEO and marketing. Website developers are very well aware of the importance of emerging web design trends that’s why they keep on introducing latest web designs. Here in this article, I am going to share top trends in the web design industry. 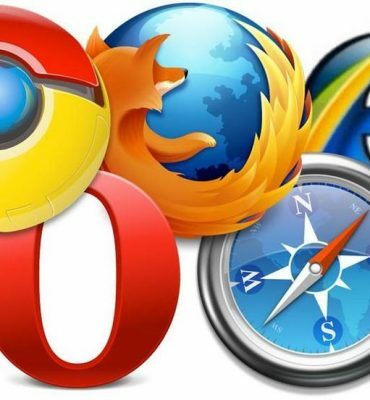 Advanced technology has allowed the web developers to handle animations in a much better way. Gone are the days when there were only simple animations. Today, scroll-triggered animation and animated logos are much inns. Scroll-triggered animation not only looks fascinating to the users but also helps display your products or services. 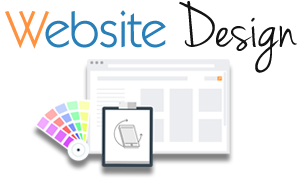 If you want to make your website look more professional and ahead of your competitors, then prefer using this web design. An animated logo is also a powerful tool that can help grow your business. It’s quite easy to remember dynamic visuals that’s why companies prefer using video content on their website. Companies’ logo must be unique so as to make it more memorable for the viewers. Last year, you must have seen a lot of illustrations on websites but this trend is going to grow this year. Companies desire to be distinctive and dynamic illustrations are a tremendous way to infuse personality into their website. Illustrations are visually appealing as they come in numerous sizes, styles and shapes. In the past, many web developers relied on web-safe colors but that’s not the case in 2018. These days, web developers are including vibrant and supersaturation shades together with dynamic headers. Brands can easily grasp the attention of their visitors by using vibrant colors. This year, the trend of using typography is going to rise. Typography is one of the biggest and powerful tools that’s why the web developers prefer using it. Your website will load more rapidly if you rely on typography. No doubt, creativity is required to use the right typeface. Companies can ask their web developers to use special fonts that can depict their brands. Nowadays, the majority of the individuals browse websites through their smartphones. Keeping in view this shift, web developers have started using mobile-friendly web designs. They use creative ideas to help users view the menus and submenus on a compact screen. 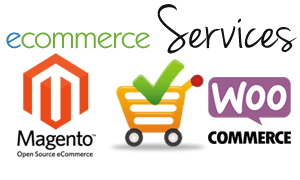 We develop the most eye-catching store that creates the right mood for your clients. We’ll assist you in creating optimized content that is not only search engine friendly, but customer driven. Not only does having a good website design demonstrate credibility, but also expertise in your industry.